Travis Pine, an unemployed disillusioned citizen, very disappointed by the U.S. government, is visited by an FBI agent who is there to try to get him to stop writing nasty notes to the President because it is depressing him greatly and affecting his ability to run the country. AUTHOR'S NOTE: I wrote this play at the beginning of George Bush's second term when I could no longer tolerate his arrogance, dishonesty, ineptness and contempt for the common man. I think it's one of the best plays I've written. If you are interested in this play please contact Sam Bobrick. This it says about the play. 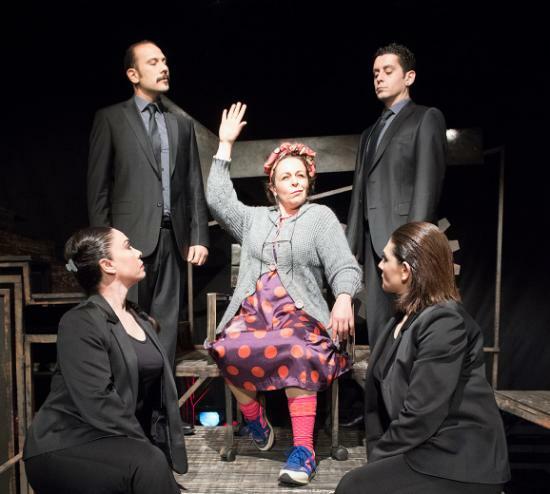 Yasar Ersoy is the director and has adapted the play. 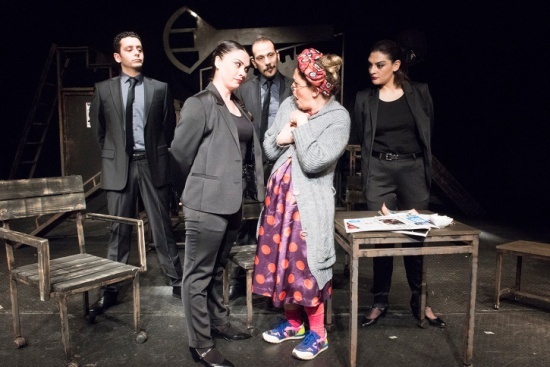 The cast: Özgür Oktay, Döndü Özata, Osman Ates, Melihat Melis Bese, Umut Ersoy. Directing assitant: Nehir Demirel. Music Ersen Sururi. Always on Fridays and Saturdays at 20:00 hrs.